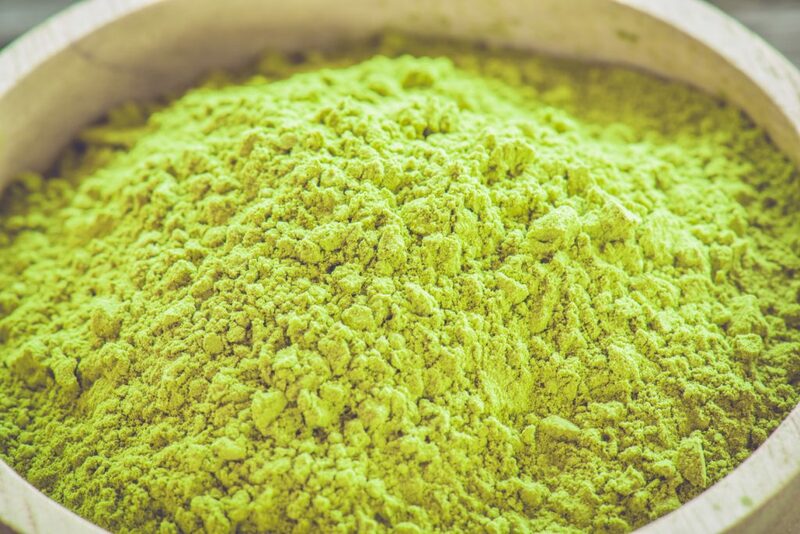 A bright green, finely ground powder made from tea leaves grown shielded from the sunlight before being harvested. The shade-grown tea leaves accumulate high levels of amino acids, resulting in a rich, umami taste. Beverages, ice cream, baking/confections, appetizers, breads/crackers, dips, snacks, soups, sauces/marinades- a variety of enhanced umami applications.